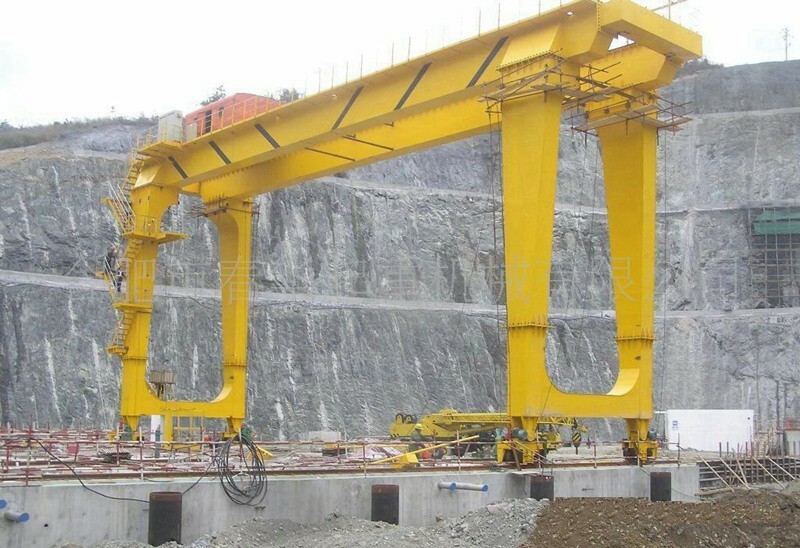 Marble Loading Gantry Crane are widely used in marble loading and unloading, ship and the front yard cargo handling, transportation, stacking operations and other open space. 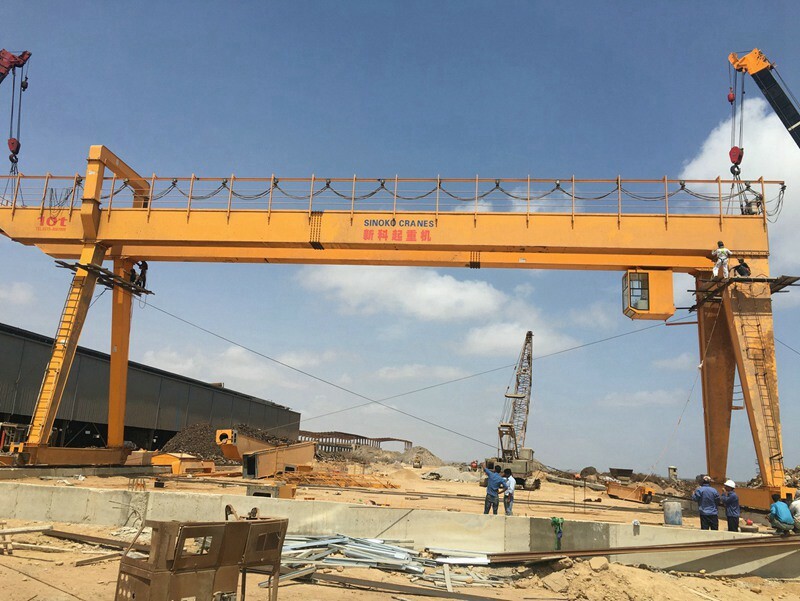 1. lifting mechanism and operating mechanism running in low speed, in order to improve the prefabrication beam alignment accuracy and reduce the impact on the beam structure. 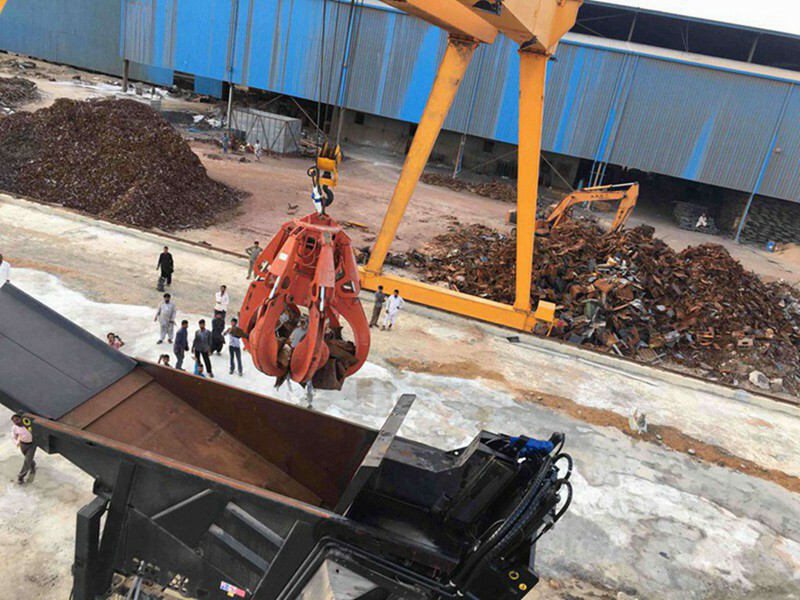 3. the main steel structure should meet the strength, stiffness, stability under the premise of considering the disassembly and transportation. 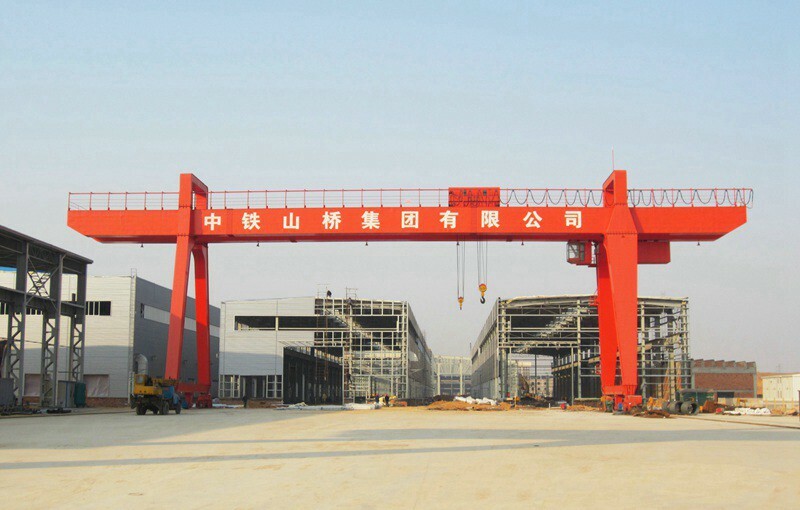 4. the use of two crane for lifting prefabricated beams must meet the two loom synchronous operation . 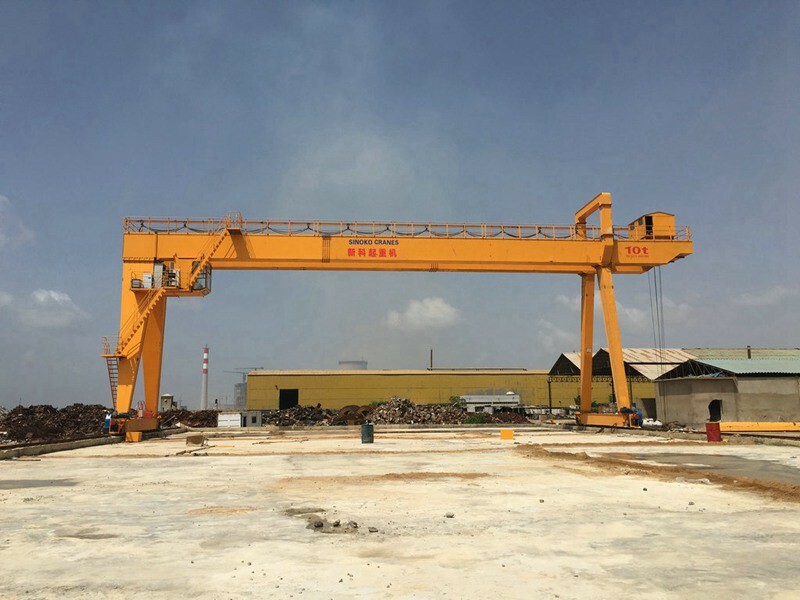 1. the crane operator to be trained, qualified before induction. 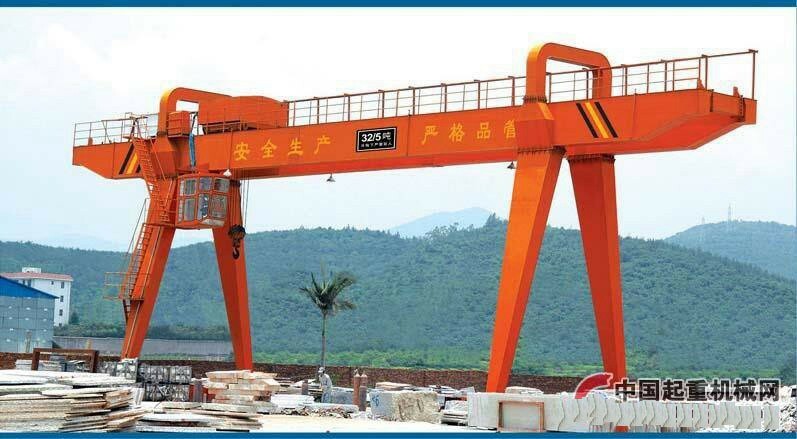 2. in strict accordance with the crane operating requirements, operating procedures to operate. 3. 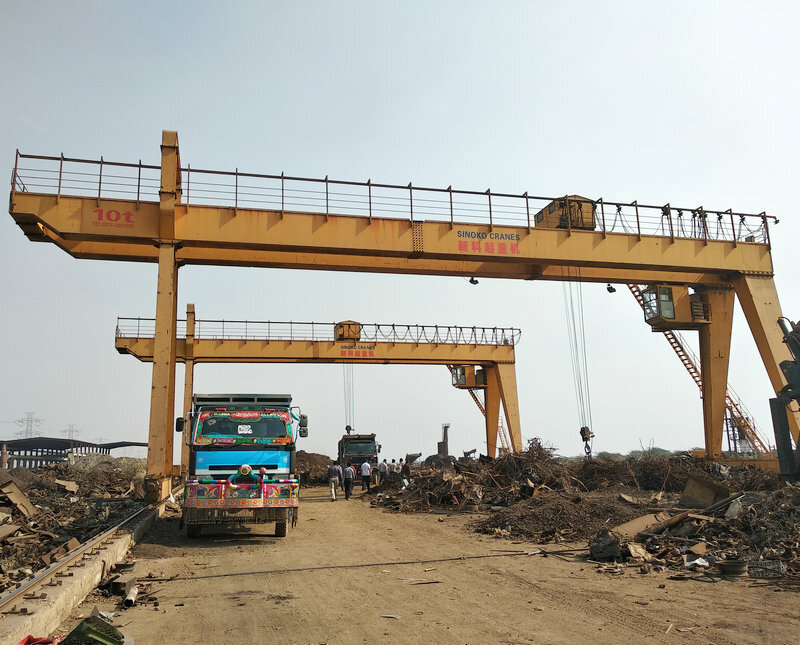 The mechanical devices, electrical equipment etc, should have regular inspection and maintenance. 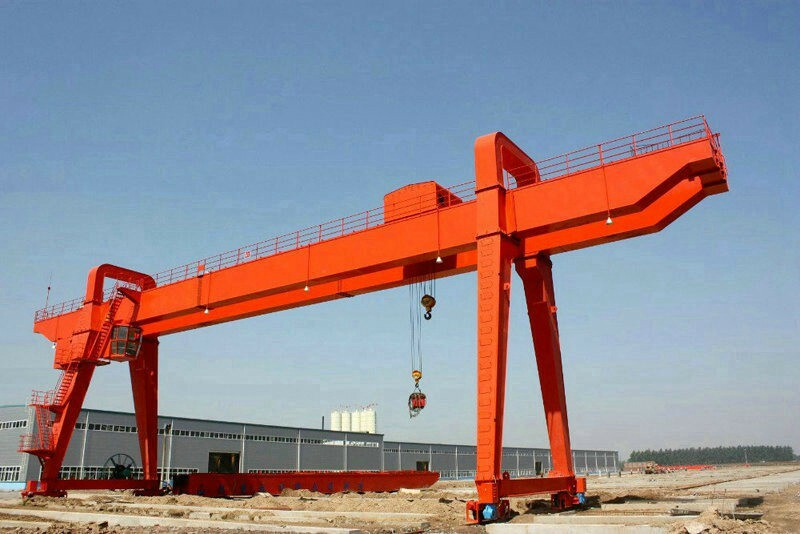 4. found that any problems, Gantry crane should be shut down until the problem is removed. 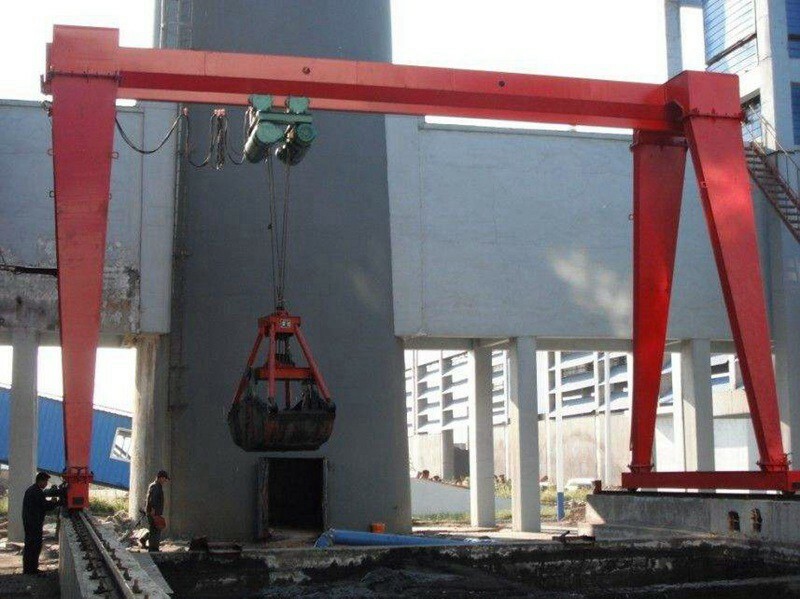 Lifting motor, gearbox, drum and limit switch are integrated with compact design to save the user's working space. 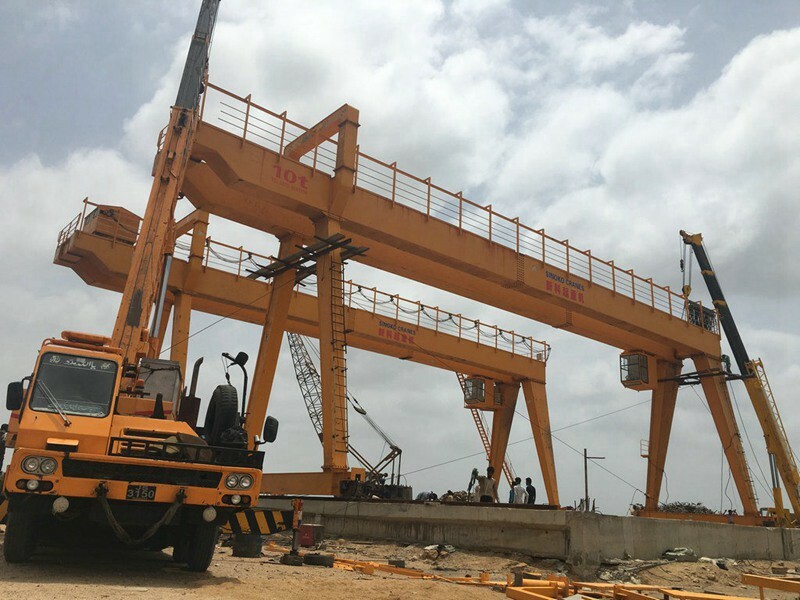 Apply the modular design to enhance its reliability and meanwhile to reduce effectively the cost and time for maintenance . 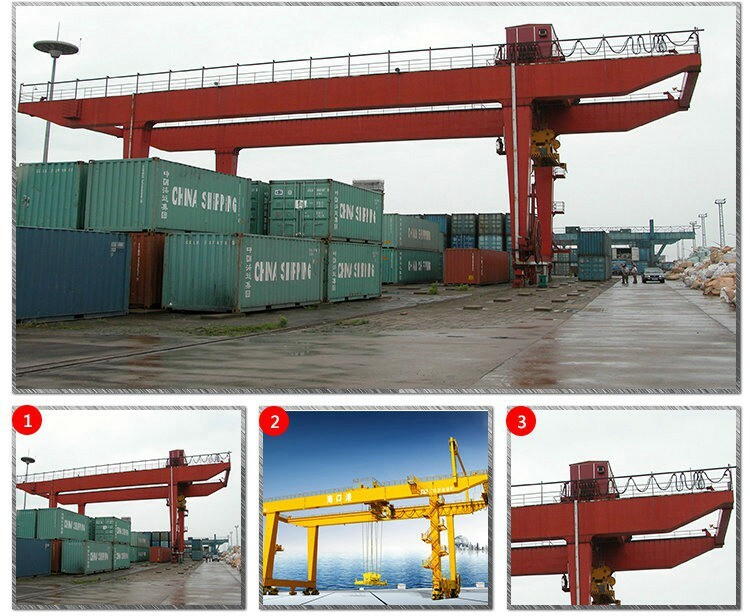 Hoisting mechanism is designed strictly in the relevant FEM standards. 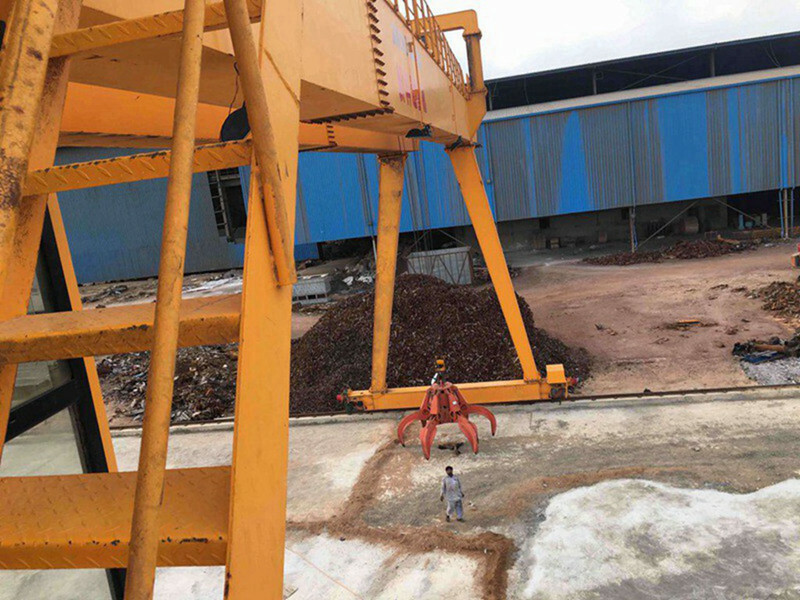 Thanks for your interest, would you please help with the following items then suitable solution will be sent within 24 hours. Red Items are necessary! 7. Control Mode Request: ?